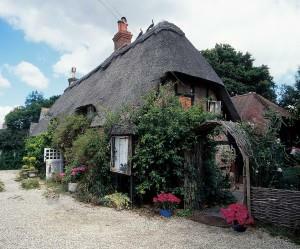 Nature Lover's Woodland Hideaway just 5 miles from Bournemouth's beaches. 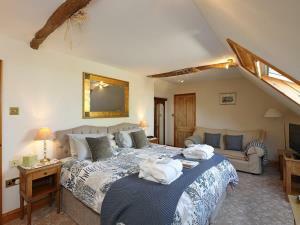 Stunning views of countryside, ideal for large families, sleeps 8. Linen & towels included. Accessible accommodation. Golfer's paradise, walkers and cyclists welcome. The White Horse Hotel in Dorking offers accommodation, The Dozen restaurant and Bar and meeting spaces. The Falstaff Hotel is one of the leading hotels in Canterbury. 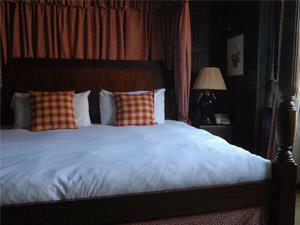 Relax in one of our 46 ensuite bedrooms offering the best value of Canterbury hotels in the Kent or Thanet area. The National Hotel is a well established family run hotel, set amidst the leafy and tranquil suburban surroundings of Muswell Hill. The hotel offers comfortable, safe and secure accommodation, at very affordable prices. 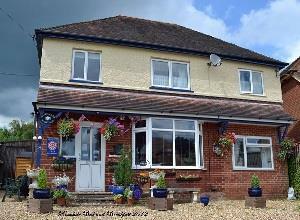 Family run Bed & Breakfast in Lyndhurst. 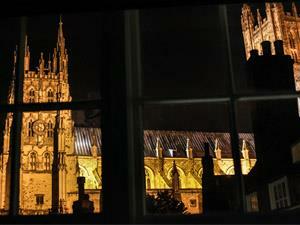 The Cathedral Gate Hotel was built in 1438 as a pilgrim's hospice. It predates the adjoining Christchurch gateway, and shows its medieval structure with massive beams, sloping floors and some very low doorways. 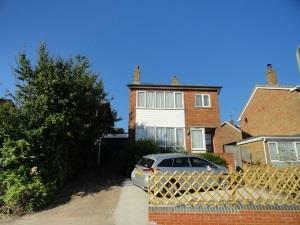 Bed and Breakfast in north London close to underground station (Woodside Park). 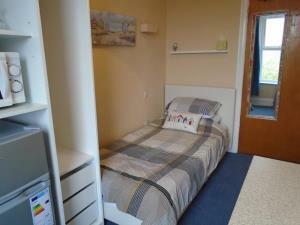 All rooms with en-suite facilities catered for local, business and visitors to London. Five cottages located at Apuldram Manor Farm, a 650 acre arable and dairy farm, just 2 miles south of Chichester, in an area of outstanding natural beauty. Sleeps up to 20 in five units. 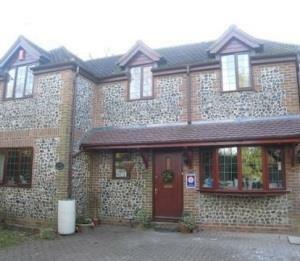 A detached house faced with traditional napped Sussex flint stones. 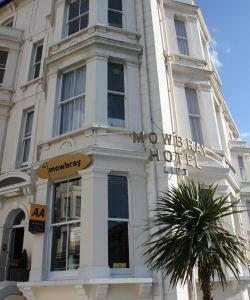 Comfortable rooms, a warm welcome, easy access to Brighton. Many places of interest nearby. 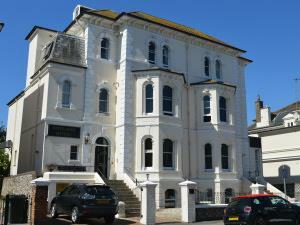 Self-catering holiday apartments set in a beautiful location in Shanklin on the Isle of Wight. 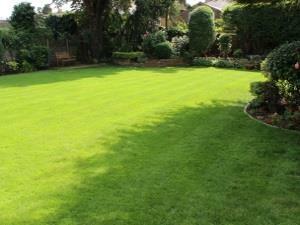 Secluded gardens with heated swimming pool, and free WiFi internet access for all guests.